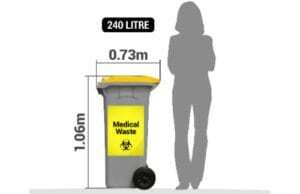 Plastic Garbage Bin: Can Your Smaller Plastic Wheelie Bins Be Charged By Weight? Plastic Garbage Bin: one of the major issues in Australian waste management is that the cost of general waste bin services is determined often by the weight of the bin. This is because disposal at landfill is based on the weight of rubbish dumped – not the volume. For this reason – businesses that produce heavier general waste usually pay more .e. food production companies or joiners for example can expect to pay more than offices – where the waste is likely to be quite light – made up of papers and packaging waste. 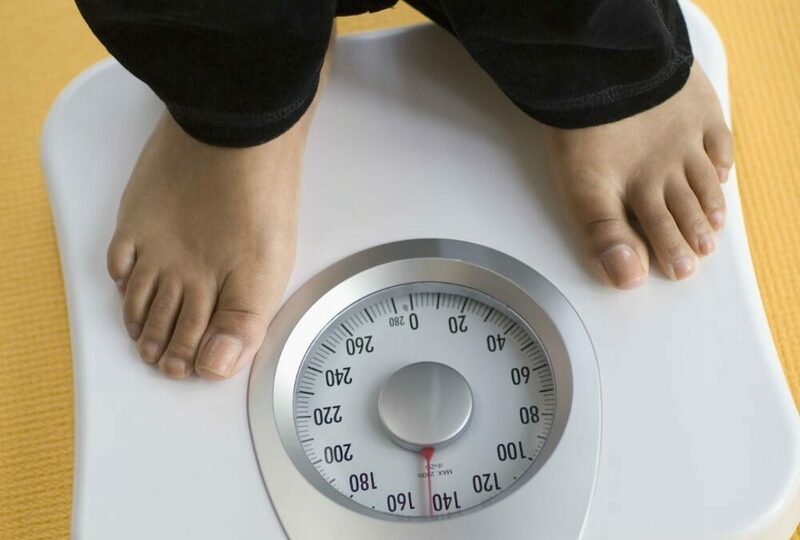 There has been a trend in the Australian waste collection industry (plastic garbage bins Australia) to move towards billing by weight for larger bins – i.e. such as front lift bins like 1.5m to 4.5m bins (note these larger bin sizes are sometimes referred to as dumpster bins – or even as skip bins by some people. Whether you are using big plastic garbage bins such as 660 litre or 1100 litre bins – i.e. large plastic garbage bins on 4 wheels. Alternatively you could be using small plastic garbage bins such as 120 litre or 240 litre wheelie bins. All these bins – known as rear lift bins are all collected by the same type of rubbish truck. The driver will bring the plastic garbage bin (or plastic recycling bin) to the back of the truck – where the bin will be lifted by the plastic lid. This has not been common for smaller wheelie bins services sizes. This may all be about to change however, based on international developments. Can business plastic garbage bin be charged on a per weight basis? 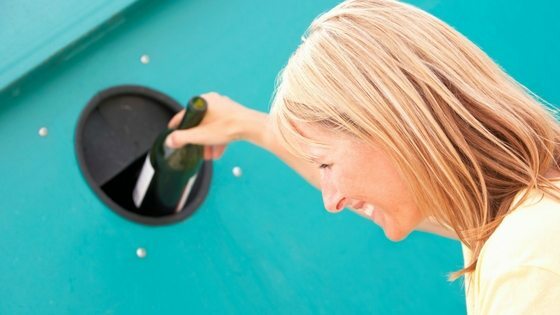 I think we can all imagine how unpopular a similar scheme would be for residents using plastic garbage bins in Australia – however, as technology improves – something like this may become increasingly common for commercial collections of plastic garbage bins. What are the difficulties in charging small plastic garbage bin by weight? – The truck is often on a non flat surface – and this can throw out the measurement device. 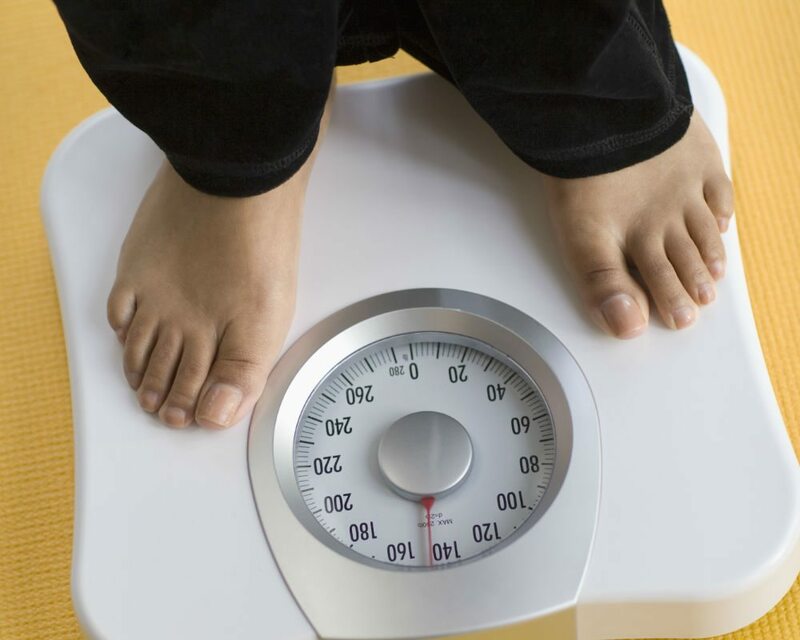 – Is the weighing scale calibrated on a regular basis – and in line with Australian weights and measure systems. – Sometimes with smaller bins – the driver will throw in extra rubbish prior to being weighed – i.e. if there are cardboard boxes etc on top. – A rear lift truck will also be able to lift two or more bins at once – and of course, the weight of an individual bin would not be possible in this instance. The added complication can add real volatility to customer waste invoices – and this uncertainty can be unwelcome. We will keep you posted on any developments – as with ever increasing landfill levies – it is highly likely to be introduced in one way or another.